The music festival season feels a long, long way off right now (although we wouldn’t say no to a pear cider if you’re offering) but these days you’ve got to book mega early if you want to be happy campers come summer. 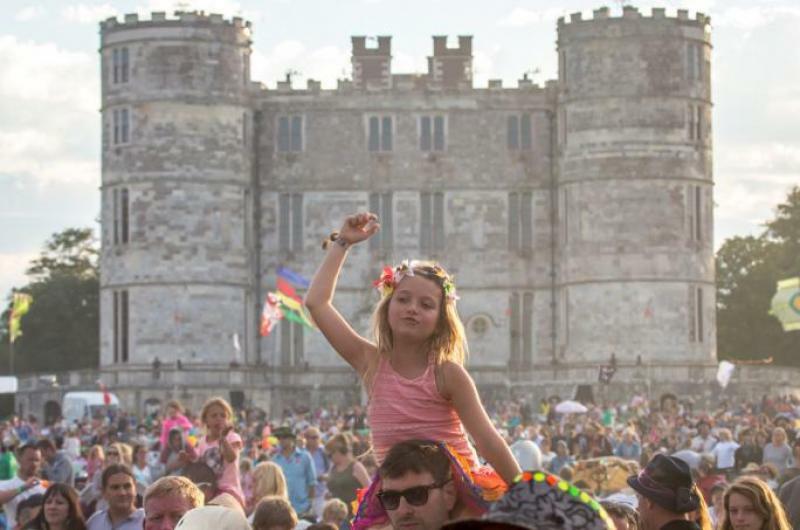 Many of the biggies sell out in a flash – we haven’t managed to score Glastonbury tickets for years – but the good news is lots of the local events still have availability and most of them are family friendly. What’s more, our neck of the woods punches above its weight when it comes to giving good festival. 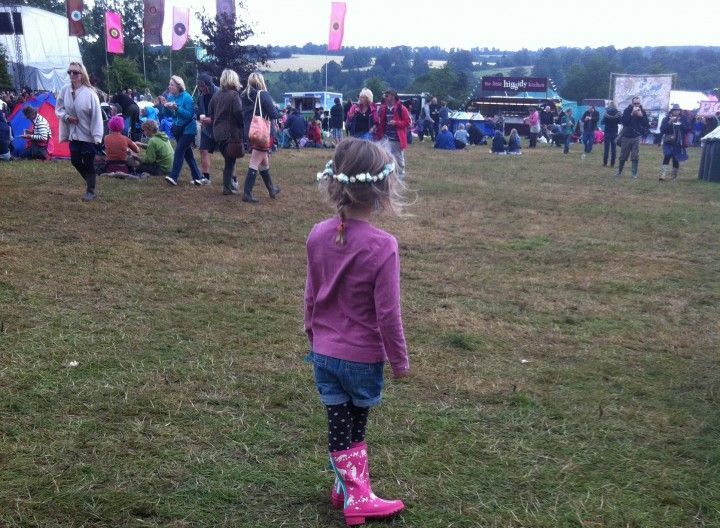 So here’s where you’ll find Muddy decked out in daisy chains, denim hotpants and wellies of a hazy, lazy, possibly crazy summer evening. Child of the Seventies or Eighties? This one’s for you. 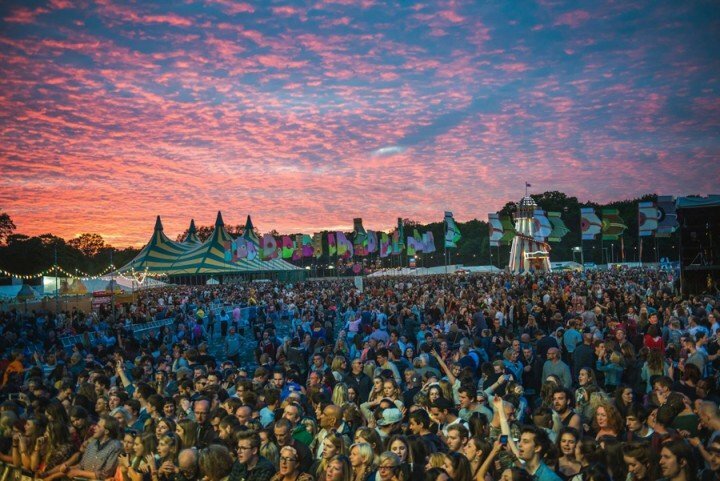 OMD, Alexander O’Neal, Hot Chocolate, Soul II Soul, Heaven 17 and, er, Midge Ure are among the retro luminaries who’ll be pounding out the hits, against a scenic backdrop of the Chiltern Hills. 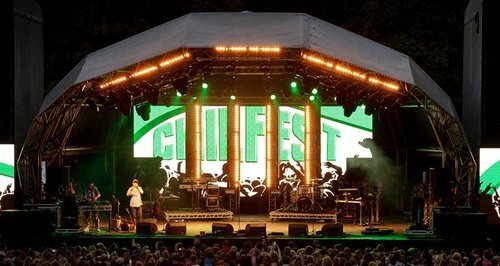 This year Chilfest is a one-day festival rather than a full weekend, so no need to pack the tent and all that faff, and the site has expanded to take in an extra 4000 sq m. Which means more room to swing a cat (please don’t bring your cat, it won’t like it). Sadly, this is Cornbury’s last ever outing, as it bows out of an increasingly crowded festival market after 14 years. Boo! So if you want to send it off with a bang, gget yourself down to Great Tew Park in North Oxfordshire. Cornbury tends to attract big names and after last year’s set from Bryan Ferry, they’ve announced this year’s Bryan: veteran Canadian rocker, Adams, who is headlining on the Saturday night. An opportunity to howl along to Summer of ’69? We’re in. Hurray for a city centre festival that it’s easy to get home from – a Muddy pal watched Primal Scream and Duran Duran headline last year before jumping on the last bus home. 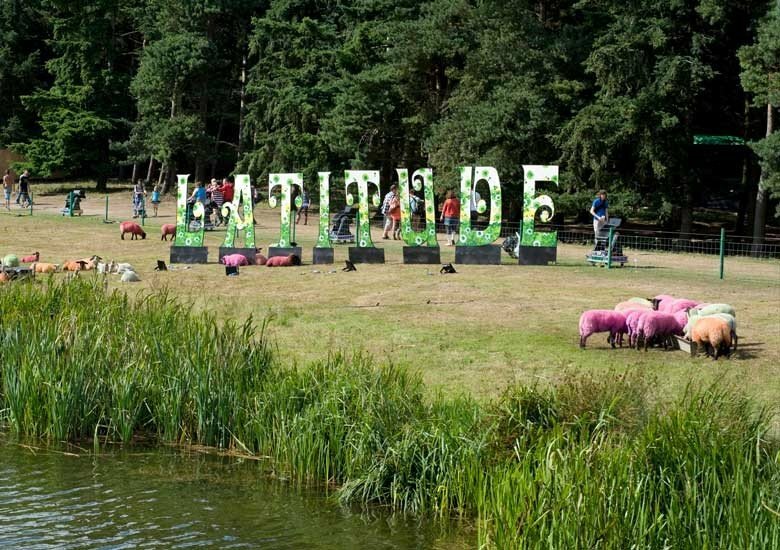 Based in the pretty South Park, this is Bestival founder Rob da Bank’s latest venture which is now in its second year. It’s brilliantly organized, the bands are good (this year’s headliners are tbc), ditto the kids’ area. And tent refuseniks will be pleased to hear there’s no camping on site. Early Bird adult tickets are stonking value at just £24 – be quick! 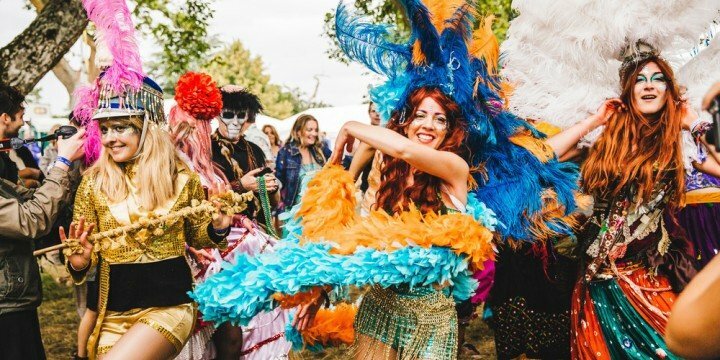 This May bank holiday hoedown is very under-the-radar and bijou but it’s worth a gander – a friend of Muddy’s went last year and absolutely loved it. 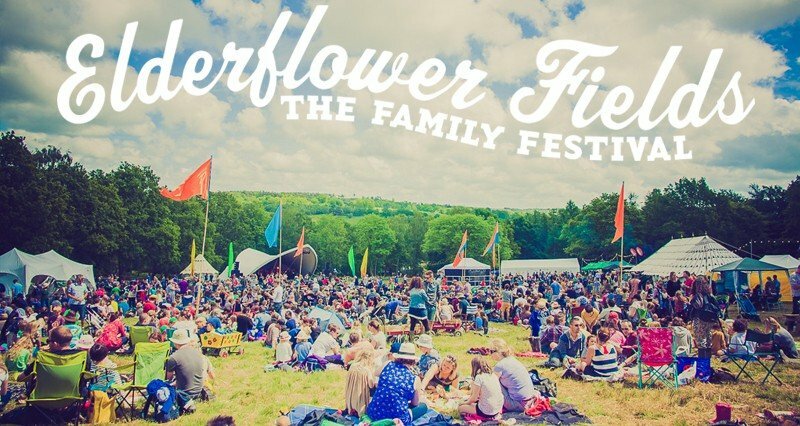 Now in its sixth year, Elderflower is a family festival first and foremost so there are more kids’ activities than you can shake a stick at – everything from parkour to pizza making to family raves, while the bands are of the up and coming rather than Radiohead variety. 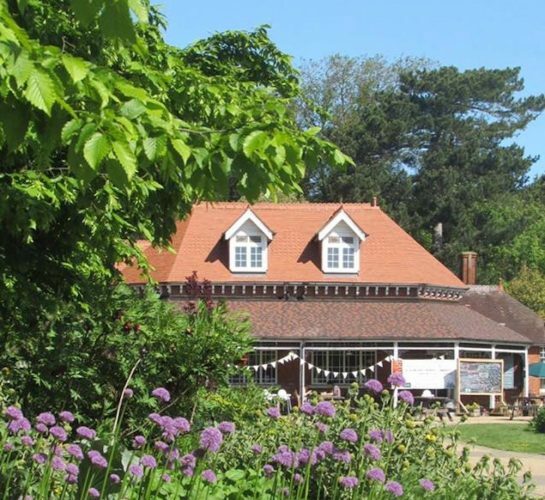 Half an hour north of Brighton, it’s in the bucolic Pippingford Park in the Ashdown Forest.